Learn how to become a payment facilitator. Download this white paper and read about the paths available to you. If you’re interested in becoming a payment facilitator, you can reinvent the wheel over the course of the next several months or use established payment software to simplify and speed up the process. Payment facilitators are the entities that take legal responsibility for funds when they aren’t in the hands of either buyers or sellers – but they do more than that in today’s payments world. They handle administrative needs and smooth the connection between businesses and the broad and complex payment industry. The process of becoming a payment facilitator is complex, expensive and involves many issues that must be considered, but the inherent obstacles don’t necessarily need to derail you. Putting the right technology in place can dramatically reduce the hassles involved in dealing with the three essential components of success: working out banking relationships, implementing a sensible payment platform and training an efficient operations team. We also provide extensive use cases that can help you see how becoming a payfac is possible for you. Our team at United Thinkers wants to answer your questions about becoming a payment facilitator. Complete our form now to get the full text of this useful and informative white paper for free. There’s no obligation, and you’ll immediately get information that can help you make smart choices as you work to become a payment facilitator. Why not fill out the form now? 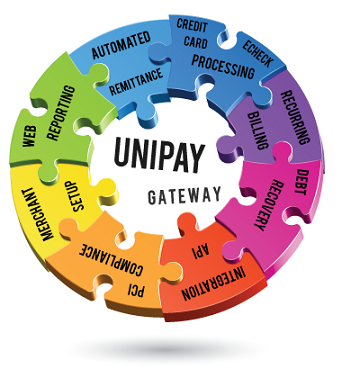 Are you ready to become a payment facilitator? We made up the special quiz for you to find out. Are you interested in becoming a payment facilitator to help customers process credit card transactions? Download this white paper to read about the paths available for you.